The report concludes that such differences between the figures itself speak to the criticality of the situation. According to Ruydad, the caretaker of the Iranian regime’s labor ministry says that in the first three months of the Persian year (March-June), the government has identified approximately 327,000 children in the streets of Tehran who weren’t going to school. This is the statistics offered by the Well-being Organization. Taking this figure as a basis to offset the entire country, in the most optimistic calculation, in which the uneducated children of other provinces (31 in total) are estimated at a third of Tehran, the total sums up to around 3.5 million children across the country who aren’t going to school. 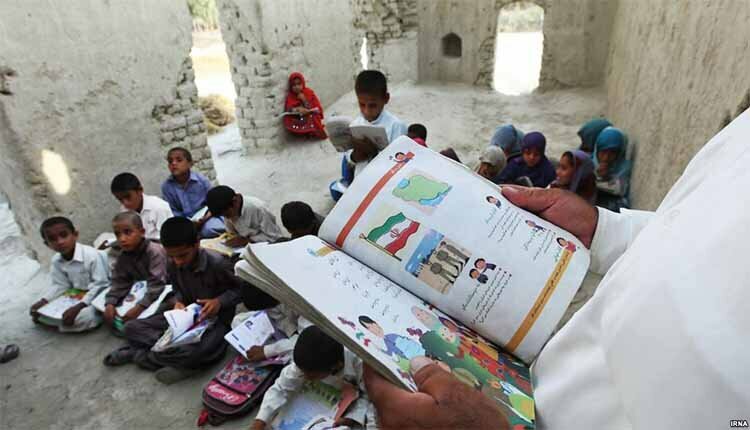 Despite all of the evidence, during the presidency of Hassan Rouhani and his predecessor Mahmoud Ahmadinejad, the Iranian regime’s education ministry never acknowledged these statistics.